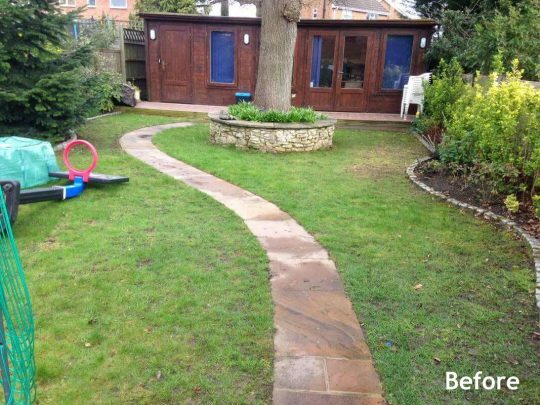 Our clients garden was full of mature trees and shrubs, which sadly took all of the light and nutrients away from the lawn. 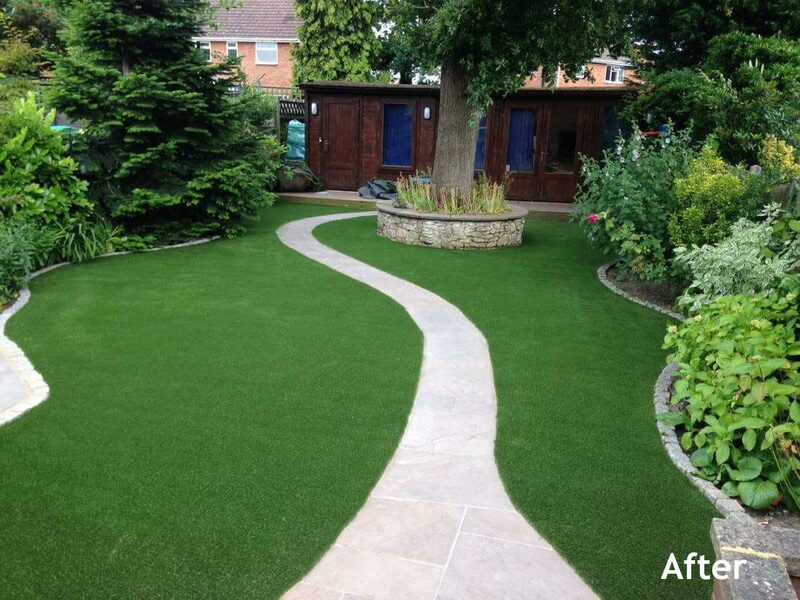 The lawn was a fair size, with several curved edges, which increased the technical difficulty of the fitting. 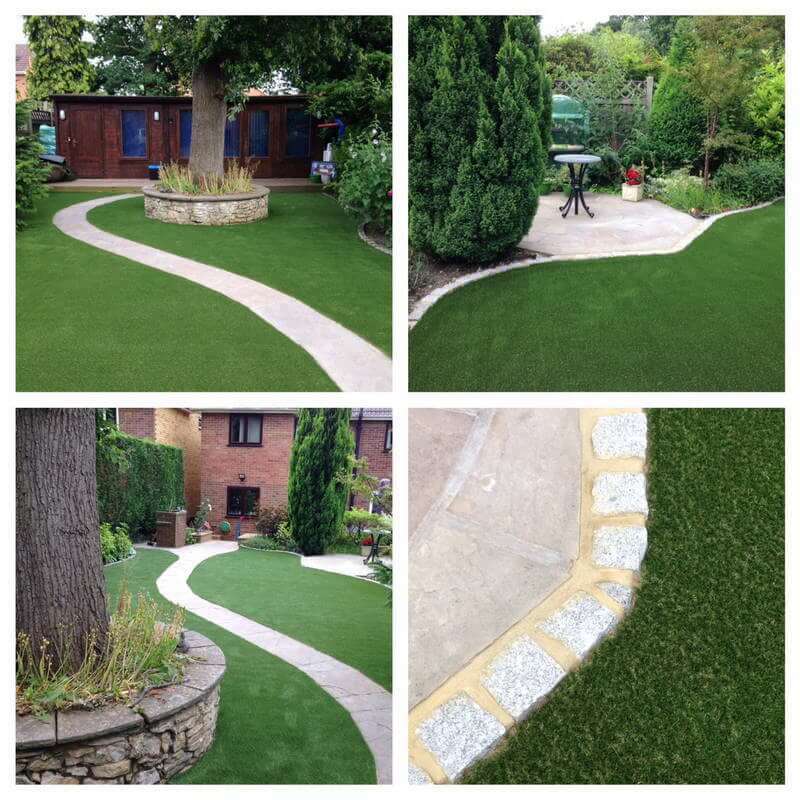 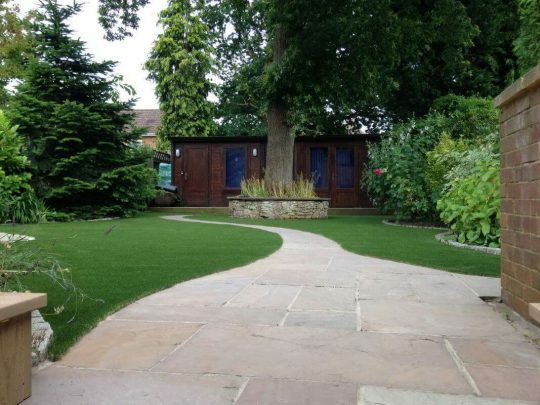 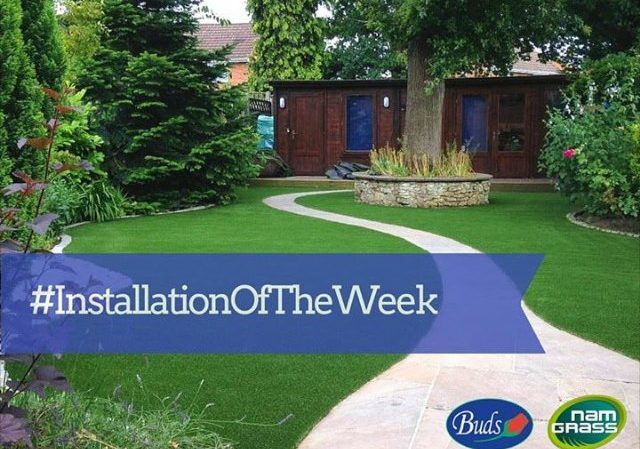 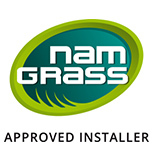 That said, the Buds team are always up for a challenge and the stunning results gave us another great review and Installation of the week award by Namgrass!